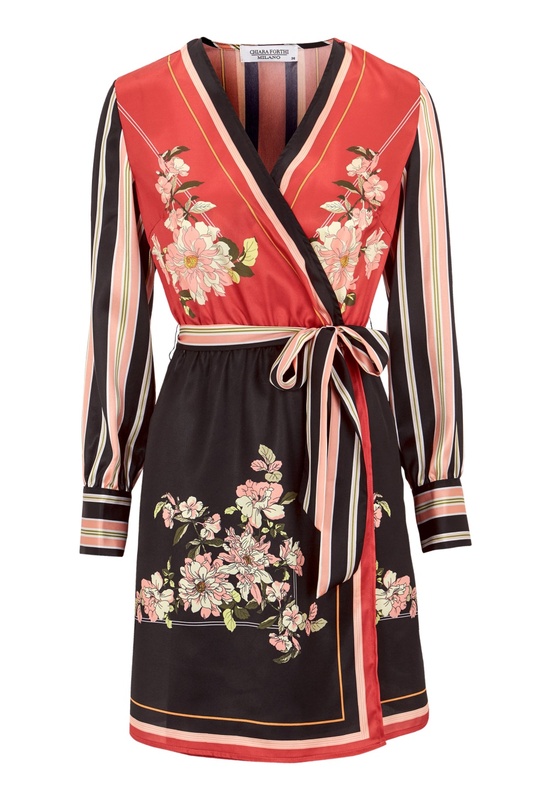 This season's most elegant kimono dress from CHIARA FORTHI. 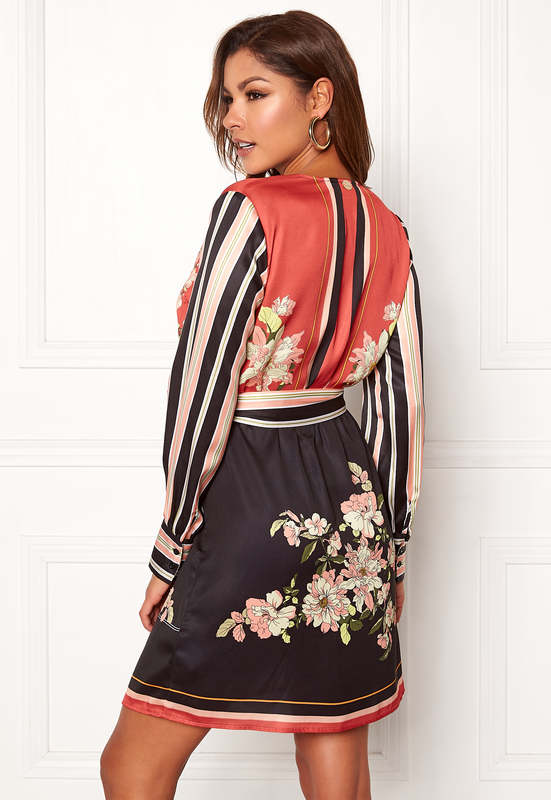 The dress has a decorative pattern that really attracts the eye. Total length of garment in size 36: 95 cm.